From time to time, it’s worthwhile to assess just how skilled you are as a driver. This might be prompted by losing your cool that morning as someone cut you off, or having trouble remembering what a certain rare road sign you encountered actually meant. It can be easy to fall into auto-pilot when driving around from place to place, and this can knock you out of a sense of alertness vital to safe driving. Everyone can fall into this quite easily, especially if they’re listening intently to a conversation on the radio or perhaps thinking about that large meeting upcoming at work. But there are eternal responsibilities of any driver, and from time to time, refreshing our ideals by considering them can help us remain cool, calm and collected behind the wheel. 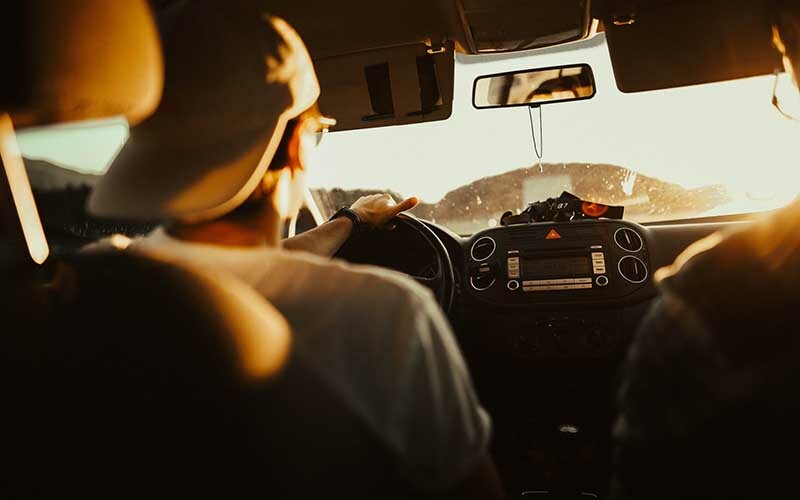 No matter if you’re a driver with ten years road experience, a newly qualified license holder, or an elderly driver, keeping yourself in check might help you avoid a nasty accident in future, contributed to by inattention or bad driving behavior. It’s essential to understand how the combination of road rules and developing necessities influence your driving life. For example, new measures such as liability in self-driving car accidents and the slow phasing out of diesel is essential to keep on top of. This will help you continually adhere to the shifting tides of road requirements, allowing you to remain the most competent driver you could be. This matters, because as we see more and more change in the future of automobiles, you can be certain that the responsibilities of each driver will shift slightly. Once, the only competition most motor vehicles had to consider were horses and carriages. This illustrates why an eye on the presence of road reality is always worthwhile. During your travels, you will encounter drivers who astonish you in the fact that they have been deemed fit to drive. People will cut you off, overtake you at speed, and generally seem less and less reliable than you might expect. But you must not react with anger, only alertness and care. It’s hard to do, but if you can manage your emotions and vent when out of the vehicle, you can ensure that while you might not be able to control others on the road, you can control yourself. This calming ability is one of the most useful responsibilities any driver can expect of themselves. From time to time, a driver will realize it’s been some time since they’ve stayed updated on road signs and regulations. It can be easy to forget some things, and it’s quite amazing to think that we might only be tested on this at the age of 17 and never again, unless of course we are involved with some kind of road infraction or accident. Taking it upon yourself to remind yourself of your theory road knowledge at least once a year can help you better yourself and remain more comfortable on the roads. With these tips, you’re sure to adhere to the eternal responsibilities of any driver.